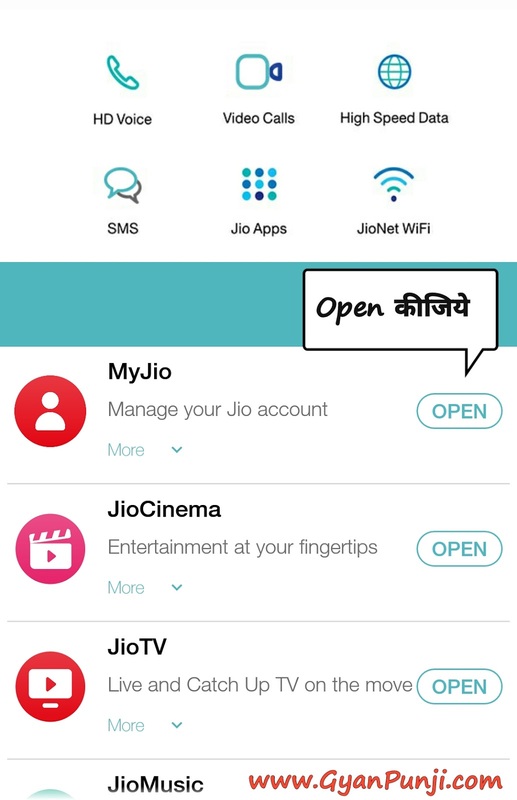 Step 4 : फिर My Plans पर click करने के बाद check करलीजिये की आपका connection Prepiad है या Postpaid . 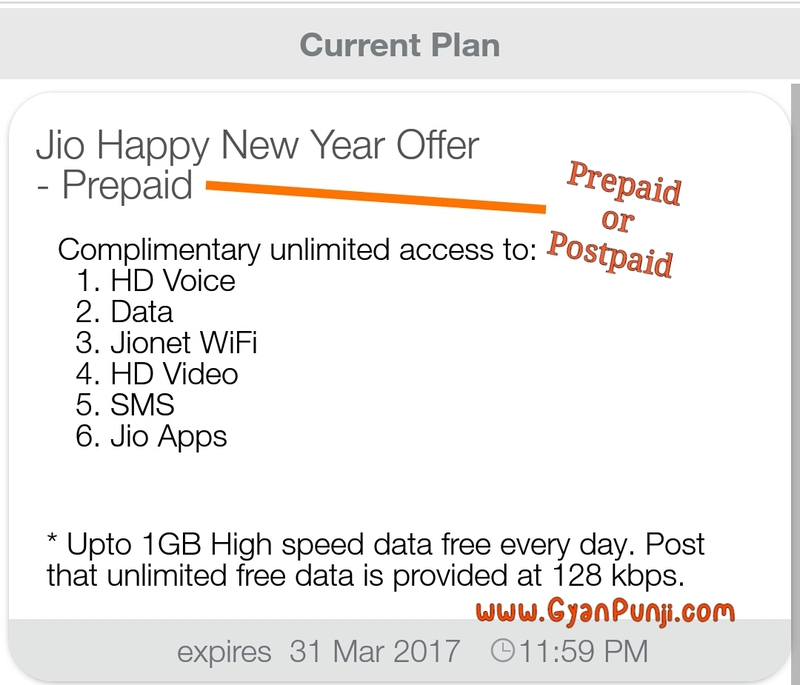 That is nice to hear from jio that they are going to start another plan for customers. Mujhe bhi kai log kah rahe the ki jio ghar me bill bhejne lag gya hai but aapne achi tarah se yah clear kiya ki jio ka koi bill nahi aa skta.